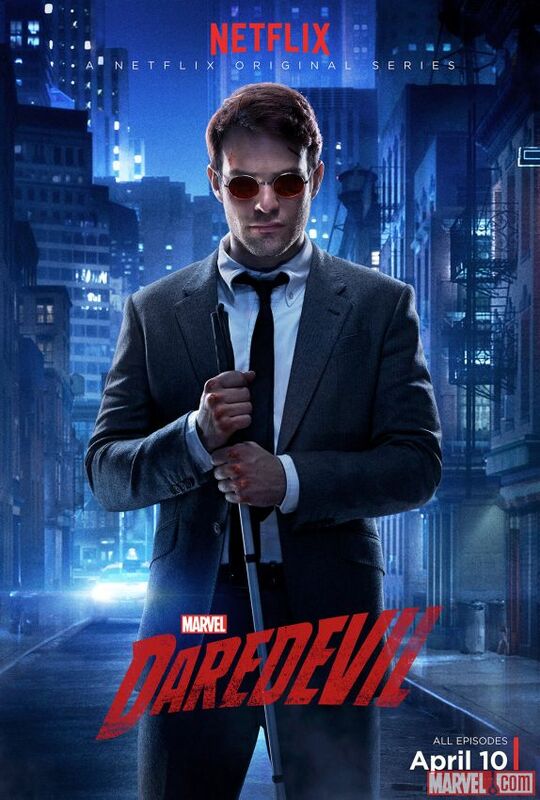 Season two of the +Netflix Marvel series Daredevil will bring in the vigilante according to Marvel. There was some speculation about bringing the character to the streaming service and even more about who might be playing the role. Tom Hardy may have wanted it but the role goes to Jon Bernthal of The Walking Dead on AMC. If the show is successful, maybe he'll get his own spin-off. Either way, fans of the show and comics will have to wait until 2016 for the final product. Filming is said to begin this summer. What do you think of the casting choice?